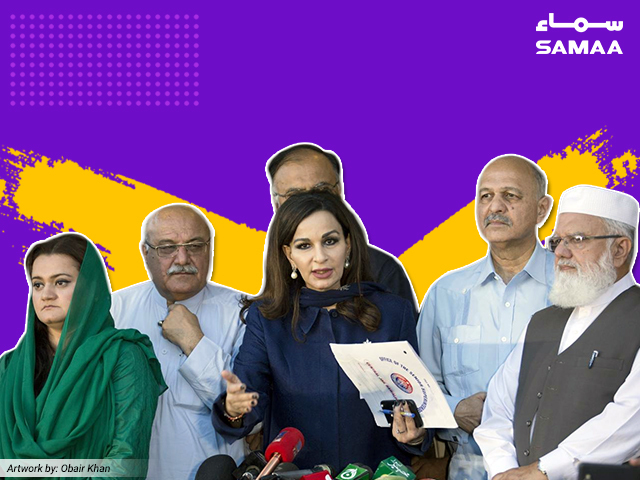 During a meeting of its working committee, the opposition alliance has come up with seven terms of reference, including the formation of a commission to investigate rigging in the elections. The alliance, comprised of senior leaders of the PML-N, PPP, MMA and ANP, wants a parliamentary commission to be formed to investigate claims of rigging in the elections. All in all, there are seven terms of reference. The opposition alliance has said they will continue to protest against rigging in the elections and will eventually prepare a white paper on the issue.